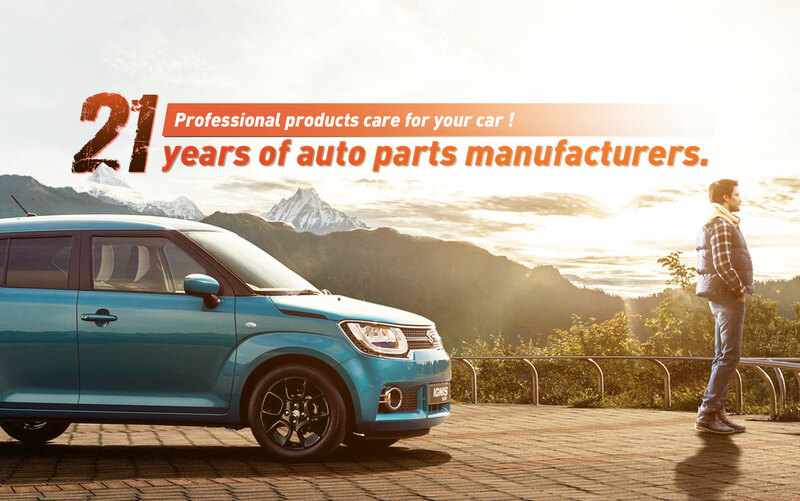 Located in Chongqing Yubei District, established in 1989, Chongqing Pinzong Machinery Manufacturing Co., Ltd. is a professional manufacturer engaged in the research, development, production, sale and service of steering gear assembly, steering shaft, oil pump and water pump. Selling well in all cities and provinces around China, our products are also exported to clients in such countries and regions as Netherlands, Hungary，Cyprus, India, Turkey，Thailand, American, Singapore, Pakistan, Lebanon and other countries of the world. We also welcome OEM and ODM orders. Whether selecting a current product from our catalog or seeking engineering assistance for your application, you can talk to our customer service center about your sourcing requirements. In recent years, our company has introduced a series of advanced equipment including CNC. the ISO9001 certification and TS16949 certification.